to those we value most. Fucoidan Force®: Why It Is Your Best Choice? Fucoidan Force® is manufactured in the USA from the finest foreign and domestic ingredients, including Reishi Mushroom extract standardized to polysaccharides, and Atlantic-Sourced USDA Certified Organic Fucoidan. A cutting-edge water extraction process that ensures fucoidan’s delicate molecular structure remains intact to deliver the vital nutritional benefit of Undaria pinnatifida, the species of seaweed used in most scientific fucoidan studies because of its unique and compelling qualities. Unlike Chinese and other processes that rely on use of solvents and chemicals in their extraction processes, our unique proprietary water extraction method eliminates the numerous disinfection and purification steps. This novel extraction method also ensures the active constituents remain 100% free of solvents and pesticides in their natural unaltered states. We stand behind each bottle we sell! We’re so confident that you’ll be pleased with your purchase, all purchases come with our industry-leading 60-Day Money Back Guarantee. Fucoidan Force® complies with USDA Certified Organic quality requirements. Do you know what’s in your fucoidan? In Recent Years Scientific Interest Has Intesified Around Fucoidan. 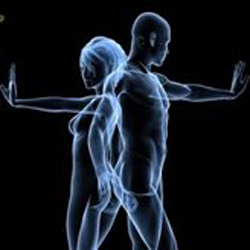 No whole-body health regimen would be complete without Fucoidan, a remarkable seaweed extract that is rapidly gaining in popularity because of the intense interest it’s generating among health seekers and researchers in the Health & Science community alike. Fucoidan’s potential beneficial qualities on health have been shown in approximately 1,400 studies, now on the U.S. National Library of Medicine. And many of these studies were done in recent times, illustrating the growing fascination with fucoidan’s capabilities. But knowing which supplement is more likely to produce reliable results can seem complex and intimidating. What Makes Fucoidan Force® So Special? 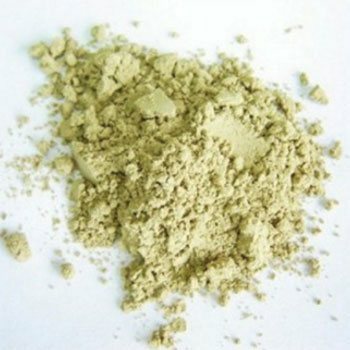 Types of seaweeds used: Its primary ingredient is fucoidan extracted from the wakame/mekabu (Undaria pinnatifida) seaweed. It is also the same seaweed used in the diet of the Okinawan people who live exceptionally long healthy lives and boast the world’s highest concentration of centenarians (people living more than 100 years). 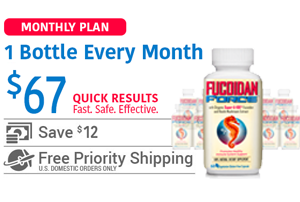 A powerful, well-balanced, triple-action formula: By adding a high molecular weight fucoidan derived from Sea Kelp (Fucus vesiculosus) which also shows its potential beneficial qualities on health in several studies published in Pubmed’s scientific literature, you are now able to get all the fucoidan energy in a single bottle. And finally, to make it even more unbeatable its force and power are increased even further with Reishi mushroom (Ganoderma lucidum) extract, a polysaccharide-packed nutritional powerhouse ingredient with over 800 published studies. With its unique combination of ingredients, Fucoidan Force® represents a true breakthrough in the world of fucoidan supplements. The first mistake choosing the right fucoidan supplement often starts here. Growing concerns about oceanic pollutants around Asia-Pacific regions, the place of origin of most fucoidan supplements, makes this a very significant issue. Fortunately, out of an abundance of care and caution Fucoidan Force® only uses seaweeds sustainably harvested by hand from the clean, pristine waters of the Canadian coastline and the Atlantic Ocean. Due to the fragile nature of the seaweed algae, it is critically important that proper handling begins with this second step. Wakame (Undaria pinnatifida) in its Natural Habitat. The second most important thing is the type of extraction method used because traditional extraction methods involving the use of heat, solvents or chemicals can easily compromise and destroy the integrity of the end-product. 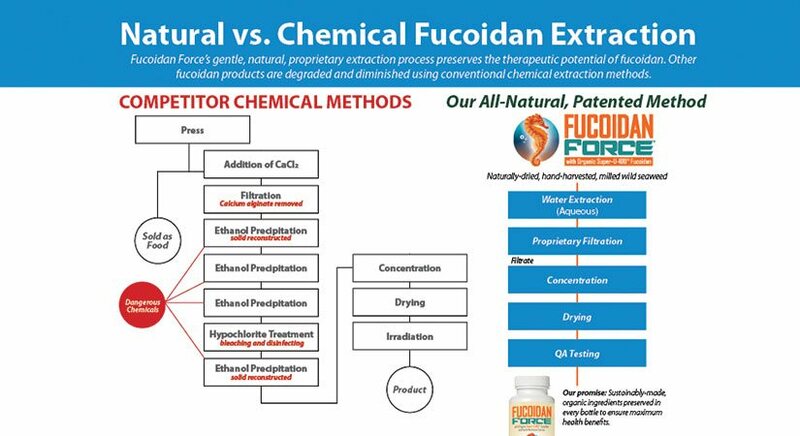 That is why in contrast to other manufacturers, Fucoidan Force® uses a patented solvent-free process that yields a nature-identical extract to make a Certified Organic ingredient of exceptional quality. 2. derived from species not well studied? 3. extracted using heat, chemicals or solvents? 8. high in iodine content? 9. high in sodium content? 12. measurable, standardized & validated by HPLC gold standard? Did you know that without this last critical bit of information, you have NO clue how much fucoidan you’re genuinely getting? – Gives you the best bang for the buck! Radioactive Contamination of Pacific seaweed. 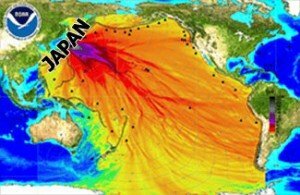 Following the events of the terrible Japanese earthquake and tsunami of 2011 that caused Fukushima nuclear reactors to start daily dumping of highly radioactive water into the Pacific Ocean, as a precaution we never source from that part of the world. Also due to qualitative concerns, we do not use any Chinese-sourced fucoidan. Instead we source ours only from seaweed harvested from the pristine waters of the Atlantic. A second more recent powerful 7.4 magnitude earthquake and tsunami that struck the same Japanese coastline on November 21st, 2016 further heightens concerns about supplements from these regions. If you are looking for a safe, effective and well-researched seaweed supplement, you’ve found it in Fucoidan Force®! To help accommodate your needs, we continue to offer very generous purchase options. From “Buy 2 Get 1 Free” up to “Buy 16 Get 8 bottles Free”. Plus, we also continue to give Free Shipping within the mainland US. Fucoidan Force® for Better Results! Ready to Try Fucoidan Force®? 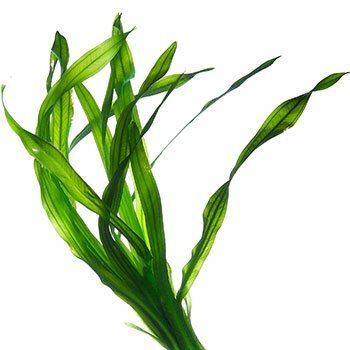 Due to the delicate nature of the seaweed’s bioactive constituents, extreme handling care is essential from start to finish. That is why once the seaweed comes to shore the best plants and their parts are further sorted and selected again by human hands instead of machinery. Whatever your reason for choosing Fucoidan Force® as part of your daily health regimen, you can rest assured knowing you’ve made an excellent choice, that there is real hope and you can find it here. 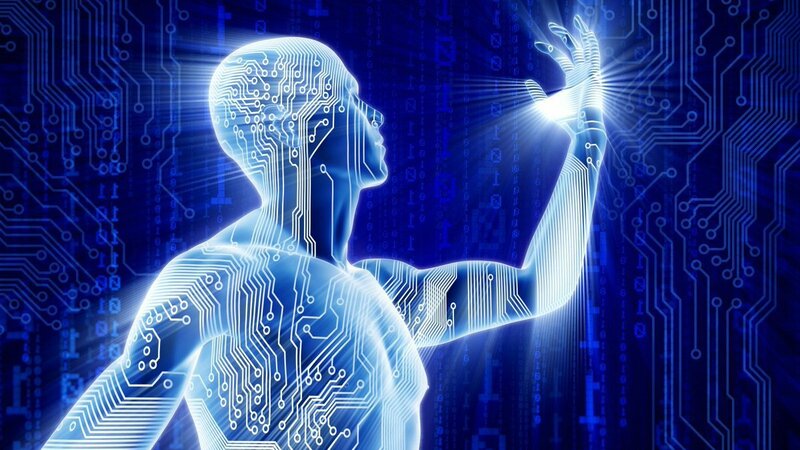 There is no shortage of research into the capabilities of fucoidan and Reishi mushroom. In fact, last check, there were more than 1,400 published studies and over 800 reishi research studies on the U.S. National Library of Medicine. Only measurable standardized extracts known to have the unique properties mentioned in a vast majority of the published studies are used to make this supplement. 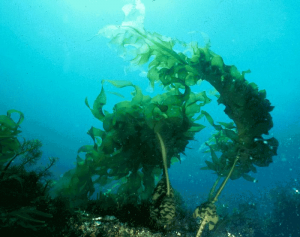 Learn more about all the potential benefits of the seaweed extract used to make Fucoidan Force® directly from the U.S. National Institutes of Health. Fucoidan is a complex polysaccharide made up of fucose and other important elements that may modulate healthy immune system function as well as increase your body’s overall health and well-being. It exists in different kinds of brown seaweed – which are put through different extraction and manufacturing processes to make a wide range of products with varying levels of efficacy and usefulness. In other words, some can be a total waste of time while some can be the exact opposite, and among those Fucoidan Force® stands alone! Made from organic wakame seaweed grown in the pristine waters of the Atlantic Ocean.